You are browsing the Blog for hairline Archives - Human hair italian yaki wigs Expert. today let us study the double knots and single knots. 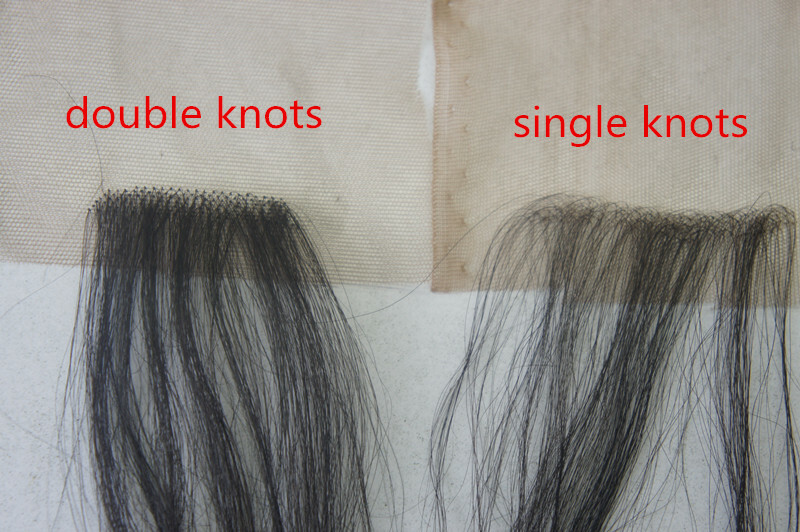 from the pictures, double knots is more darker knots than single knots. 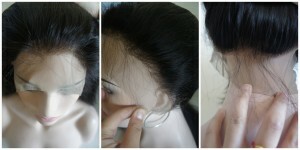 they are different method to make the wigs. normally, hairline perimeter we use single knots, it will make the hairline more natural, very thin density hairline. 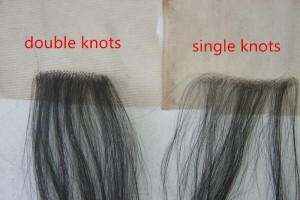 the rest we use double knots, it will make the wigs strong and durable, avoid shedding.